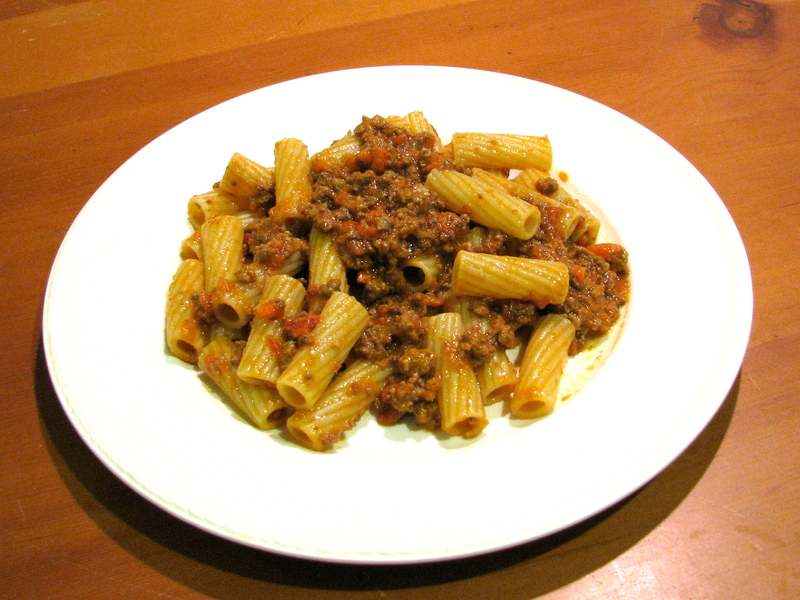 Posted by Bravado Cooking for Men in Classic Italian Dishes, Classic Stews, Recipes. 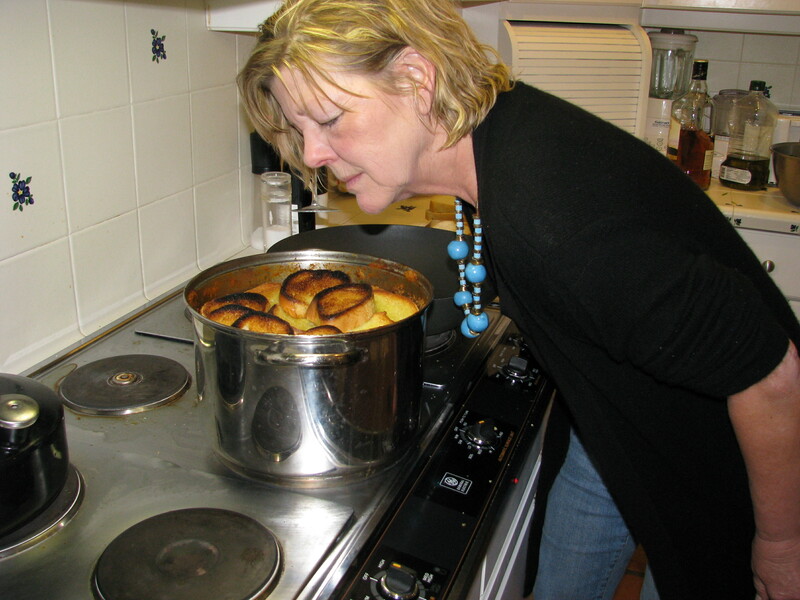 Posted by Bravado Cooking for Men in Classic American Dishes, Classic Stews, Recipes. 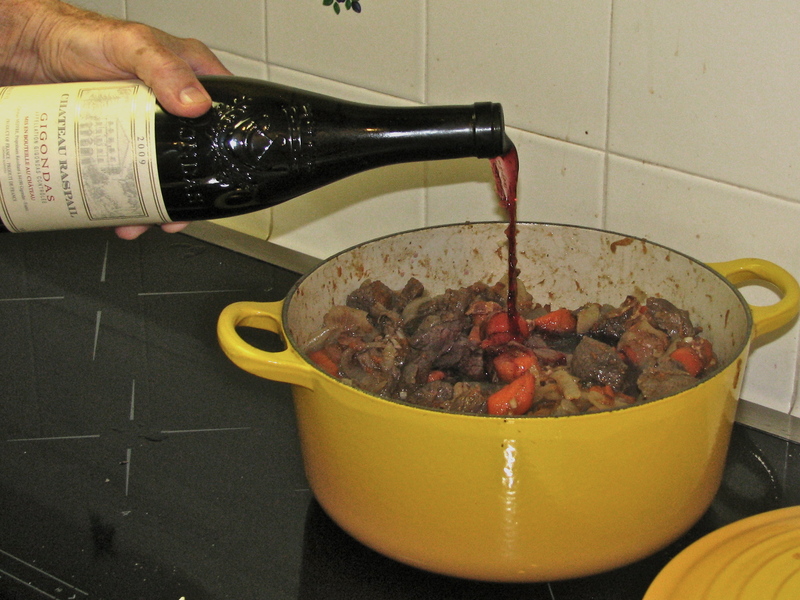 Posted by Bravado Cooking for Men in Classic French Dishes, Classic Stews, Recipes. 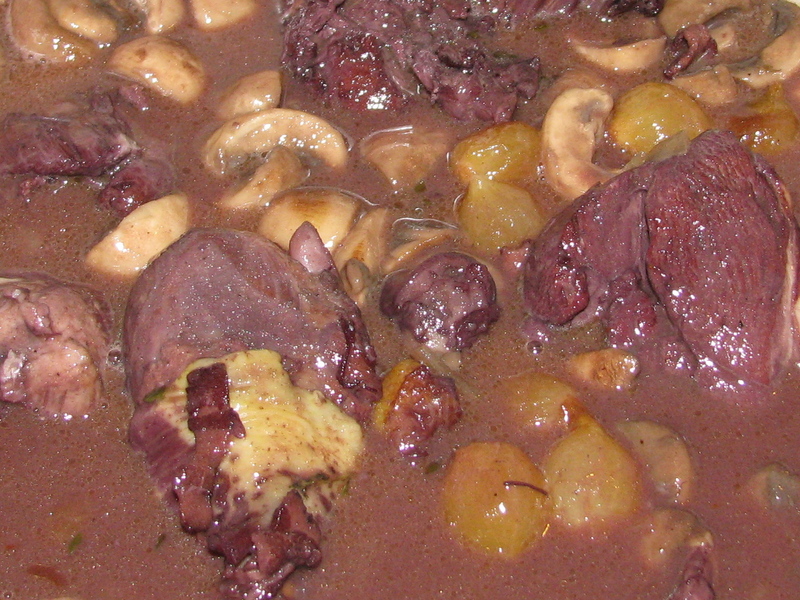 What started as peasant fare made with inexpensive cuts of beef that were braised all day long in local red wine has become one of the most famous dishes in the world.